It goes without saying that the top priority of a home seller and their listing agent is to have the home be noticed by potential buyers. The seller is in competition with many other homes in the market. In order to get the best price in as little time as possible is for not only to get as people in the market to see your home, but also getting the right people to notice it. The "right people" are those buyers most likely to purchase a home like yours. One approach often used is to take some photos, put the home on the local MLS and perhaps Zillow or similar site, hold an open house or two, and then wait for offers. That approach, however, may not be ideal to find the best buyer for your home in today's conditions. Here are some questions to consider when interviewing a listing agent to sell your home. 1. ON WHICH ONLINE PLATFORMS WILL MY HOME BE SEEN? 80% of all home buyers begin their search online. You need your home to be where they look. There are many places buyers will look and you want your home to be there and be noticeable when they do. 2. HOW WILL MY HOME BE PRESENTED ONLINE? Buyers are faced with a lot of homes to choose from. You want your home to stand out from the crowd. That means high quality, professional photos that capture the best features of your home. It means expert copy written to appeal to the best buyers for your home and not simply a boring list of specifications. It means the right price so it won't grow stale on the market but still generate top dollar for you. 3. HOW WILL SOCIAL MEDIA BE UTILIZED TO MARKET THE HOME? There is no question social media has changed our lives and the real estate business is no exception. Good social media marketing can produce great results. But it's important to know how to get noticed in the vast sea of ads and other media vying for attention. Ask your prospective realtor if they have a Social Media One Sheet to show the effectiveness of their online marketing. That's a good indicator of whether or not they truly understand how to use social media to get your home sold. 4. WILL PAID ADS BE PART OF THE MARKETING STRATEGY? There are plenty of ways to get a property online with little or no cost. The sophisticated and motivated agent, however, will know that it is often necessary to use paid ads for maximum effect. Are they willing to expend resources to help your sale happen? Targeted ads using the newest online marketing technology can make a big difference. There is no question that good online marketing sells homes. Your realtor should know how to leverage cutting edge technology to help your home stand out. 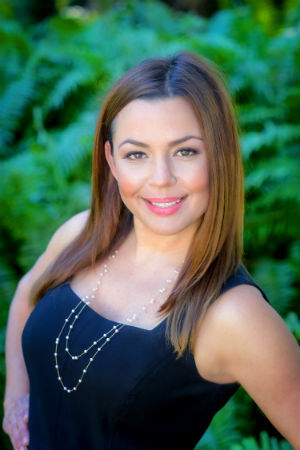 Jett Valiente is a Realtor in Vero Beach, FL with extensive experience selling homes at all price points. She has a bachelor's in Digital Design and an MBA in Marketing. She enjoys the challenge of navigating the complex online landscape in order to provide the best service to her clients. With the increased importance of online marketing, Jett utilizes cutting edge technology to increase global listings exposure attracting the best buyers. Digital media coupled with targeted, world-class marketing is designed to ensure Jett’s sellers achieve the best price for their home. She is one of the very few agents that utilizes proprietary technology to provide her clients advantages few others have. The Jett Valiente Team's success is elite representation of luxury property. Fortunately, all of the team’s clients receive the benefits of innovative marketing and the highest-level concierge service creating a seamless experience for both buyers and sellers alike. 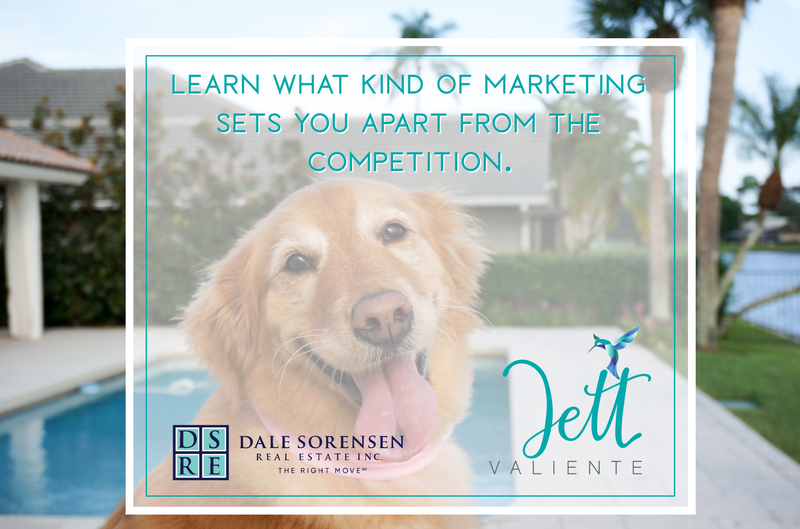 Jett’s winning combination of extraordinary marketing, innovative technology and concierge level service along with the powerful global exposure and local dominance of Dale Sorensen Real Estate virtually guarantees the best outcome for all clients. Jett can be reached at 786.525.9773 or jett@jettvalienteteam.com.